The BibleCode Sundays are a London-based Celtic rock band. 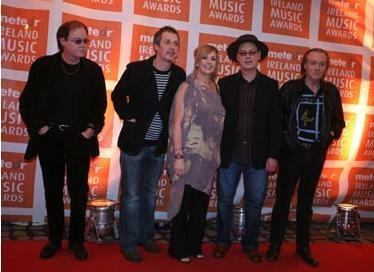 Their music is a lively mixture of traditional Irish folk music and contemporary rock music. The Mahones are an Irish born Canadian Irish punk band, formed on St. Patrick's Day in 1990 in Kingston debuted in 1990.